What changed in SaaS content marketing? Today we want to talk about content, more precisely — the content used by SaaS companies to market their brand and products to potential customers. No doubt about it, every marketer knows that. But the way content marketing is conducted in 2019 is very different from 2010 or even 2015. 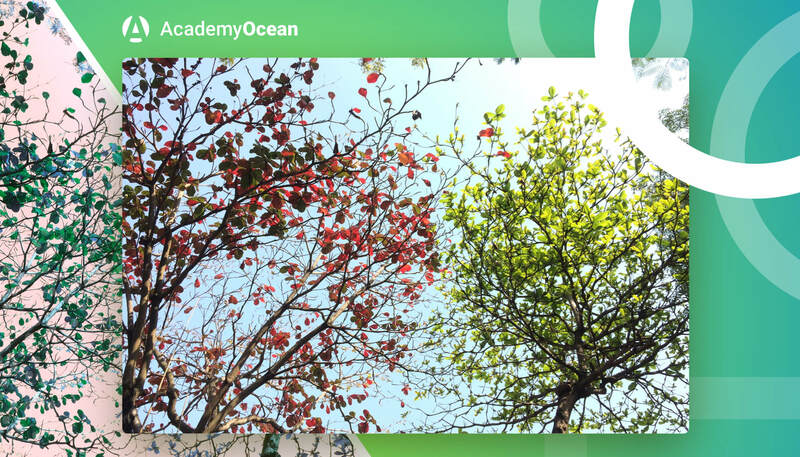 Let’s take a look at what has changed over the past years and how to tackle this task in the upcoming year. The Internet is becoming more and more crowded as more people join the digital realm. The amount of information grows proportionally. This means that every day more and more companies are pumping out articles, videos, podcast, and social media posts about their products and services. It all comes down to competition for your audience’s attention. How does this affect content marketing? — You need to put out more content, a lot more content. It does not mean, however, you have to spam out dozens of meaningless posts on your Facebook page. But it does mean you have to consider establishing your presence on several different platforms. Depending on your target audience, you may want to look towards more Linkedin content, Instagram, Medium, or maybe even Reddit or Snapchat. The SaaS market is rapidly growing. 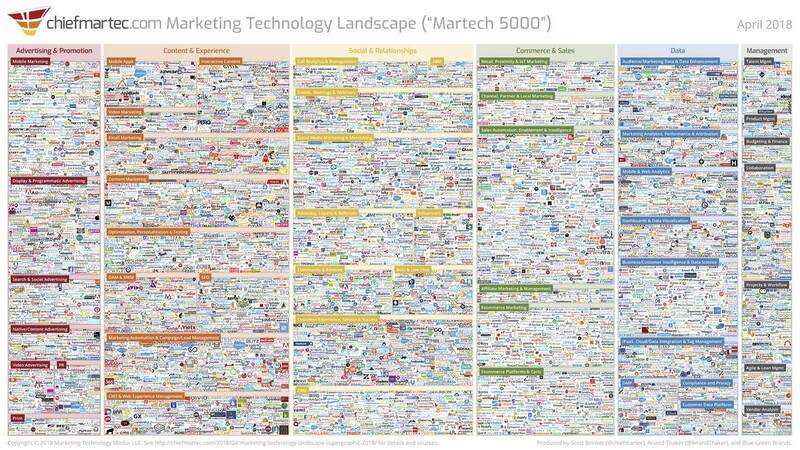 According to Martech 5000 , there are almost 7000 SaaS marketing solutions alone, not counting other industries. The market becomes more and more saturated and every company is now under pressure to over-deliver on the expectations. This means your content marketing must keep up and provide your audience with valuable and relevant content. In other words — quantity must be backed up by quality. Showcase how it solves specific tasks or helps achieve goals in an article. Demonstrate new features via an infographic. Talk about the experience your customers have with your products on your podcast. The creative part is up to you, which brings us to our next point. Having a WOW! effect on your audience was always good, even before the internet. Today, however, the standard is raised much higher and the number of platforms at your disposal has grown tenfold. To reach the desired effect your team would have to come up with some great ideas. For example, you can surprise everyone with an Instagram world record. 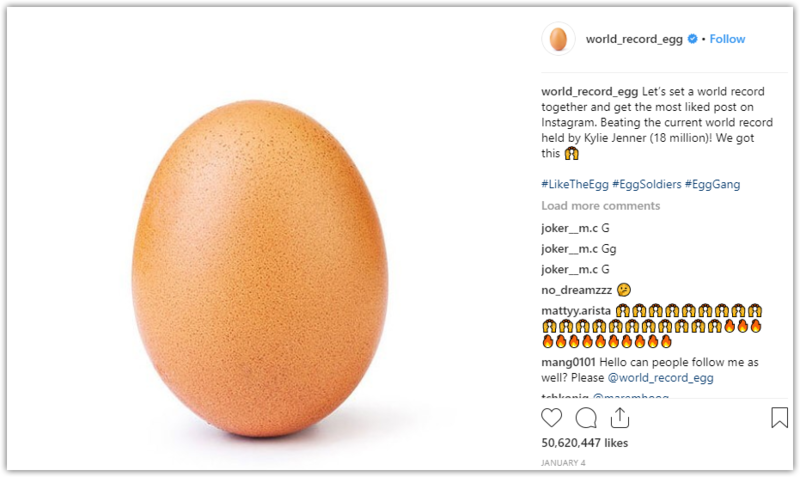 At the time of writing of this post, the egg had more than 50 million likes. Keep in mind though, after you’ve created the WOW! effect and captured the audience’s attention, you must properly use this leverage to your advantage. Hint: Don’t go straight to the sales pitch, build more trust and brand loyalty. When social media took off, especially in the early Twitter era, it was all about short messages, a lot of short messages. Today long-form content is making a comeback. Many marketers acknowledge that long, detailed and informative posts are receiving higher engagement from the audience. The rise of podcasts can also be attributed to this fact. People want to consume more in-depth knowledge and hear discussions. A good place to start posting long-form content will be, of course, your SaaS blog. Thankfully, there is no shortage of topics to discuss. Hint: Try telling your audience about your company in a story format. Give them an overview of your trip to the latest conference, add some pictures or video, share your experience. Also, Linkedin is seeing an increase in engagement on long posts, so you might want to look towards this platform for content distribution . Consider building your audience on new content distribution channels. Higher expectations from your content due to more competition. The need for WOW! factor. Long-form content is making a comeback. We would love to hear your feedback. Leave a comment or hit us up on social media. Previous PostCustomer Onboarding: Where To Begin?